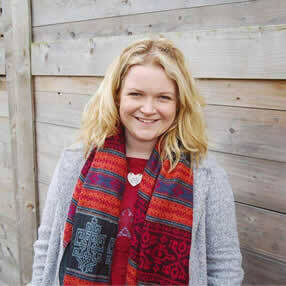 I’m Mirain Llwyd Roberts from Llangwm near Bala! I graduated with a degree in Psychology here at Bangor before working at the Undeb (student’s union) as a Sabbatical Officer for a year. I’m currently doing a Master’s in Research in partnership with Cyngor Gwynedd and funded by Kess II, looking into how to implement intergenerational programmes. In my free time I like to read and write creative stories and I also sing in a choir.